The 2018 DuPont Awards for Packaging Innovation – international competition seeks to recognize innovations in packaging design, materials, technology and processes across the entire packaging value chain. Open to brand owners, retailers, packaging designers, converters and technology providers around the world, the Awards honor innovations in packaging design, materials, technology and processes across the entire packaging value chain. There are three award levels – Silver, Gold and Diamond. Winners are based on “excellence” in one, two or all three categories: Technological Advancement, Responsible Packaging and Enhanced User Experience. 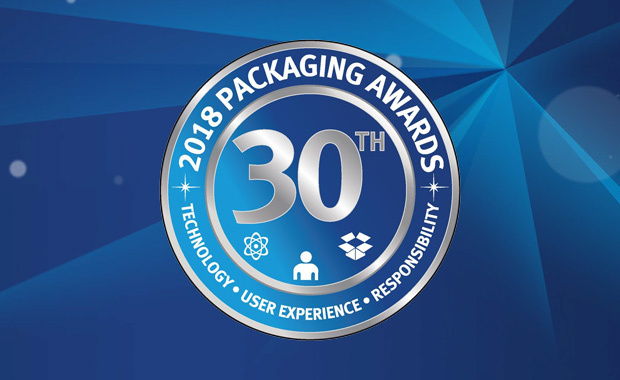 All winning entries will be recognized as part of the Showcase of Packaging Innovation® at Pack Expo 2018 in Chicago. Eligible for entry are innovations in the packaging supply which are commercially available in the market. Inaugurated in 1986, the DuPont Packaging Awards program is recognized globally as the leading packaging awards program. This year marks the 30th edition of the competition program.